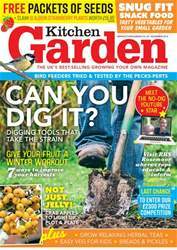 Digital Subscriptions > Kitchen Garden Magazine > November 2018 > WHAT’S NEW? D.T. 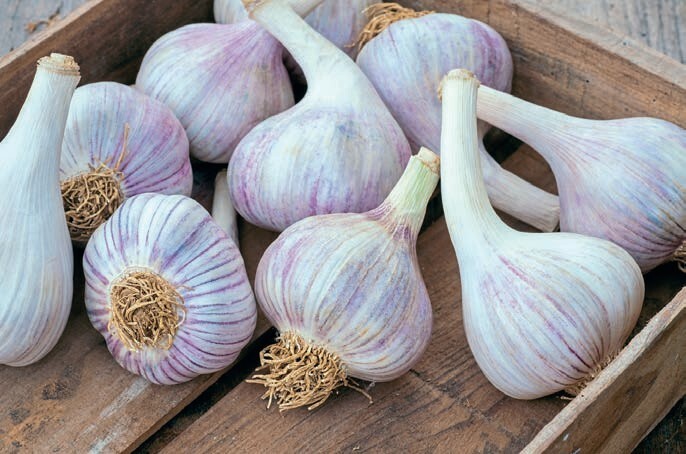 Brown Seeds has teamed up with the Isle of Wight Garlic Farm to launch a new and exclusive garlic for autumn 2018. ‘Czech Mate’ is a hardneck garlic from Moravia in the Czech Republic. An autumn planting variety (best planted in October but before January at the latest), it has a glazed, purple skin which thinly veils a beautifully striped purple bulb underneath. Hot and spicy, it is said to deliver a stronger flavour than most other UK garlics.